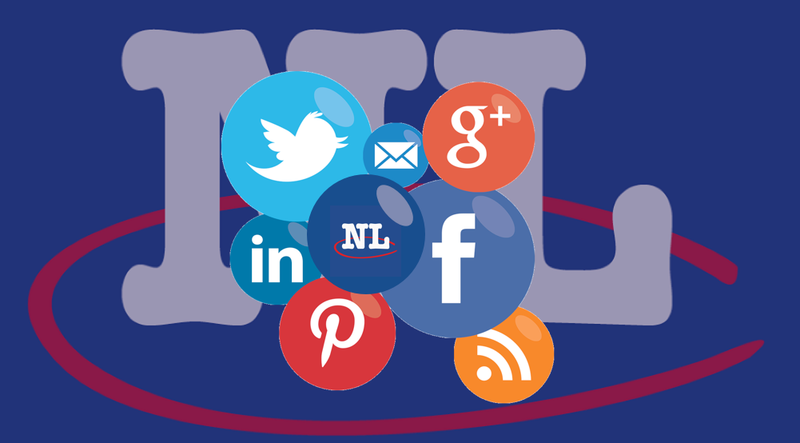 As the most visited local website in Newfoundland & Labrador, NL Classifieds is always in the public eye. 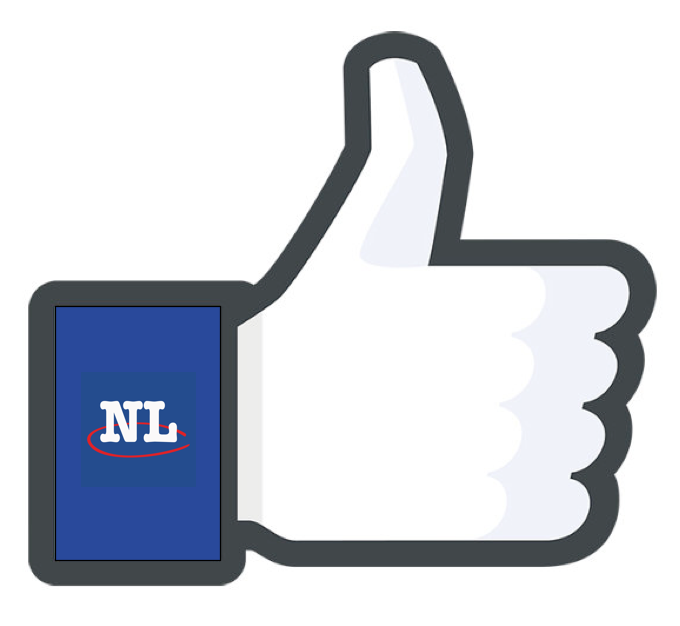 We provide a service and marketplace for the entire province and NL community and in doing so have become a major part of our local community. This community goes well beyond our front door - we're listening to our users, sharing your stories and contributing to the great Newfoundland & Labrador conversation. All in the hopes to make it even better! You'll find us involved on all of the major social media channels that you are already using and even a few you may not have ventured into yet. 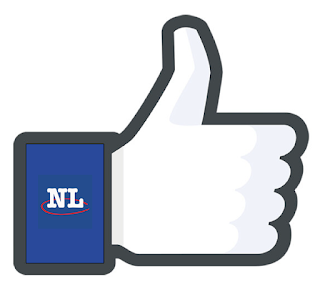 Be sure to keep your eyes opened for great contests across the NL Classifieds social world...we've got Something For Everyone and every holiday, even IceCaps tickets & apparel!